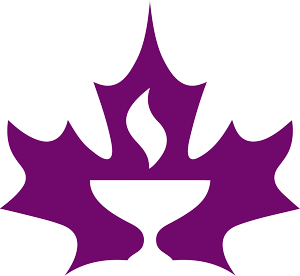 Unitarian lay chaplains have been providing meaningful rites of passage across Canada since 1970. We bring experience, skill, compassion and creativity to the hundreds of weddings and other ceremonies performed every year. For smaller groups, we also have more intimate settings, such as the Fireside Room. What is a Coming Out Ceremony? A Coming Out Ceremony is a spiritual celebration to honour lesbian, gay, bisexual, transgendered, and queer people. It’s an opportunity for all of us to celebrate the fact that “Gay is Good”! For a Lesbian, Gay, Bisexual, Transgendered, or Queer person (LGBTQ), the process of recognizing who you are — or Coming Out — is often THE most significant period in your life. With this ceremony, those close to you can support and love you as you become a whole person by recognizing and celebrating who you are. Rituals are created to mark transitions, such as beginnings, endings, cycles, mergings, and healings. Coming Out touches on all of these. We have styled this ceremony on time-honoured traditions. We have created a ritual with many diverse, moving, and illuminating options to create the mood and ambiance that reflects you and your journey. An experienced lay chaplain (or if you are a member of this church, the minister) will meet with you ahead of time to help you explore your journey and what you hope to achieve, They will ensure the experience is illuminating, freeing and transformative. As Unitarians, we are experts at working with diverse traditions and beliefs, and always welcome creative input that expresses the uniqueness each of us brings to the world. 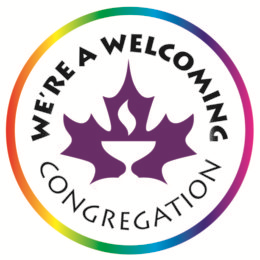 Phone the church office at 604-261-7204 or send an email to: info@vancouverunitarians.ca to inquire or book your wedding. A lay chaplain will be contacted immediately to serve you.